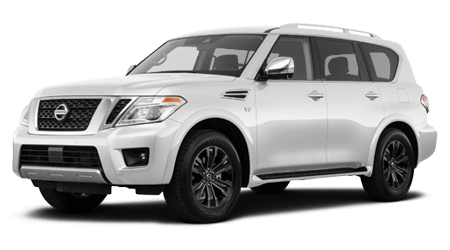 When you are looking for the latest Nissan automobiles for sale or a quality used car, SUV or pickup near Evans, GA, turn to Miracle Nissan of Augusta. 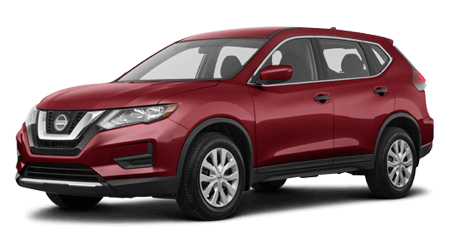 Our full-service dealership in Martinez, GA proudly serves all motorists from nearby Aiken, SC and beyond with competitive pricing on every new and pre-owned vehicle we stock. 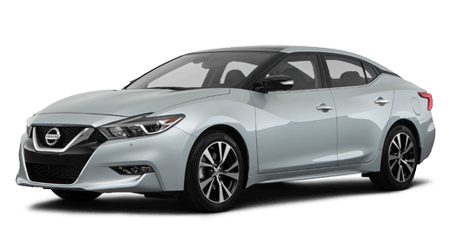 With a stellar selection of new Nissan vehicles for sale like the latest Altima, Rogue and Titan models, you are sure to find that new Nissan that has caught your attention around the Augusta, GA area! 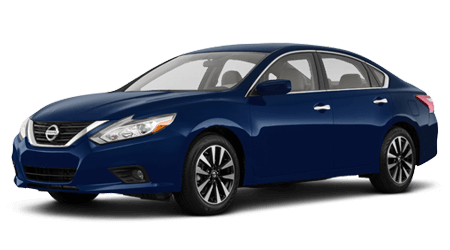 We invite car buyers of all credit levels and financial backgrounds to start exploring our new and used car inventory online now, where we make a variety of resources available to aid in any car search. 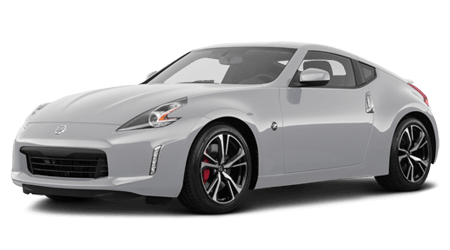 Send us a completed copy of our credit application to get pre-qualified for Nissan financing today! Conveniently Located in Martinez, GA! 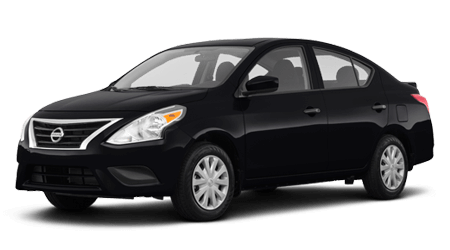 When you shop at Miracle Nissan of Augusta, you can feel confident that you are getting a great price on your new or pre-owned Nissan, since we price every vehicle competitively. Our knowledgeable sales staff is here to aid you in your new or used car search, and we have dedicated finance specialists ready to step in and assist with your lease or loan questions. Car buyers of all credit levels, including those in sub-prime credit situations are invited to apply for auto loans through our dealership. 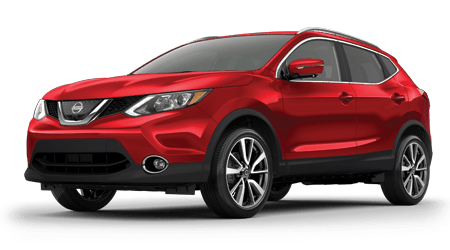 Once you drive off in your sporty new Nissan Rogue at a low price, we always welcome you back to our service center for quality routine maintenance. 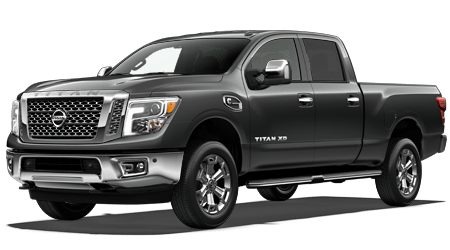 From tire rotations, oil changes and other Nissan Express Service to transmission repair and Nissan warranty service, our team is here for you. While our trained and certified technicians complete all requested work, we welcome you to sit back and enjoy our customer lounge fitted with a seating area, free Wi-Fi access and complimentary refreshments. 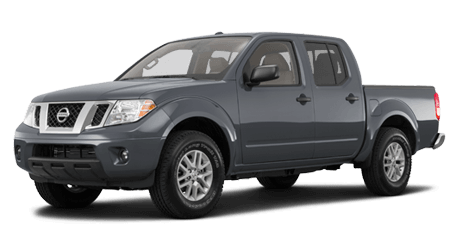 If you drive a Nissan near North Augusta, SC, then you can count on our on-site service department for all auto repair and maintenance needs. 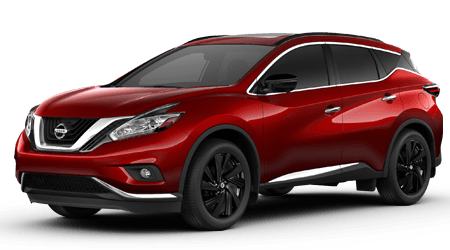 Visit our team of Nissan factory-trained and ASE Certified technicians in Martinez, GA for a quick oil change or schedule a service appointment for a brake inspection or new tire installation. 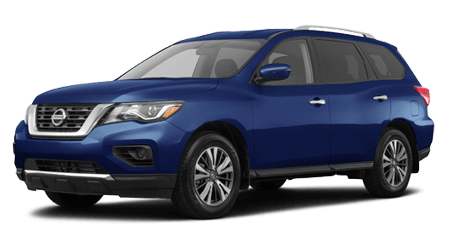 Thanks to our dealership's staff of service and parts professionals, your Nissan can maintain its factory specifications and performance. 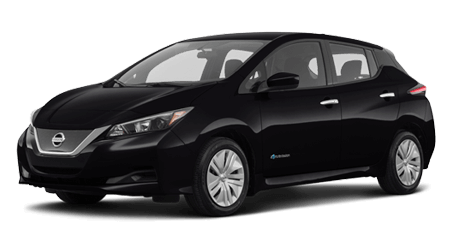 We service many makes and are our proud to offer driver-friendly prices as well as service and parts specials that lower our prices further. 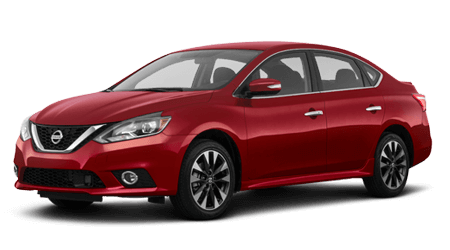 Whether you are looking to order genuine Nissan parts for your Altima or find out the value of your trade-in vehicle before buying a new Nissan, we invite you to use our convenient website resources today. Our entire staff of automotive sales, financing, parts and service professionals looks forward to your visit!